Agra, always reminds us about the globally popular iconic building Taj Mahal. Indiator provides private Taj Mahal day Trip from New Delhi to spend the unforgettable weekend in the most magnificent city of India i.e. Agra. 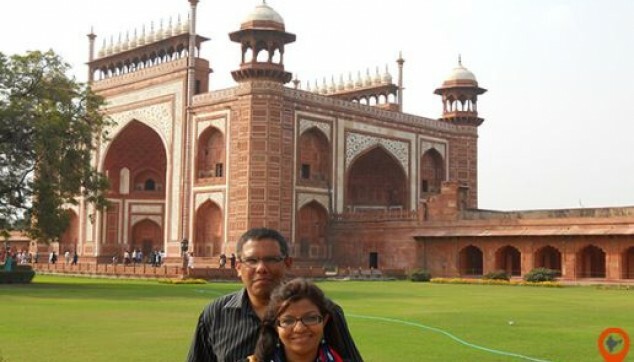 Taj Mahal day Trip from New Delhi takes you to the two major monuments of the city – Taj Mahal and Agra Red Fort. Admire the artistry of the Taj Mahal – Seventh wonder of world. Relish lunch at local famous Restaurant. Explore the bygone time of Mughal dynasty. Visit the tremendously constructed Agra fort. Have fun on Tonga ride at Taj Mahal. At around 6:00 am, our driver will pick you from the New Delhi hotel and take you for the drive Delhi-Agra by Car. On arrival to Agra, our friendly and expert English-speaking guide will join you and concise you about the Taj Mahal day Trip from New Delhi. 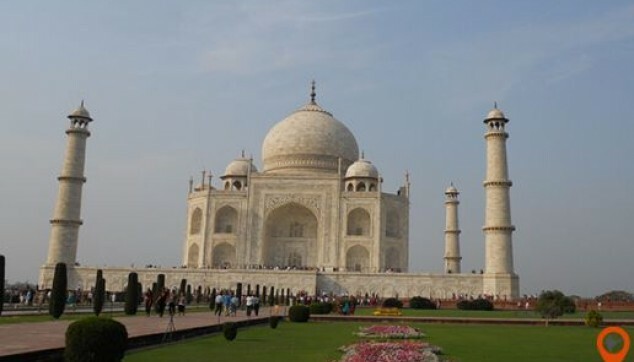 Your tour will start by visiting the majestic Taj Mahal Tour from New Delhi, we all know the reason behind the construction of Taj Mahal but, do you know how much efforts are used in making of this incredible monument. This white marble monument was completed its construction in 10 years, starts from 1643 and ends up by 1653 with the investment of around 32 million rupees at that time. In the making of this masterpiece, employed around 20,000 artisans and the structure is a tremendous combination of the Turkish, Persian and Indian style of architecture. After the memorable trip to Taj Mahal, we will take you for the tempting lunch at local Restaurant. Afterward, we will drive you to the Agra Fort, spread over in the vast area of 94-acres of land. The lofty walls of the fort are 70-feets high which are strongly constructed by red sandstone, completed in 8 years of hard work of around 4000 builders daily. The Agra Fort has around 5000 lavish buildings named as Akbari gate, Bengali Mahal, Nagina-Masjid, Diwan-i-Khas, Mina-Masjid and much more. After Fort visit, our driver will take you at Marble factory and some other handicraft shops.Later, you will be driven back to the Delhi hotel. 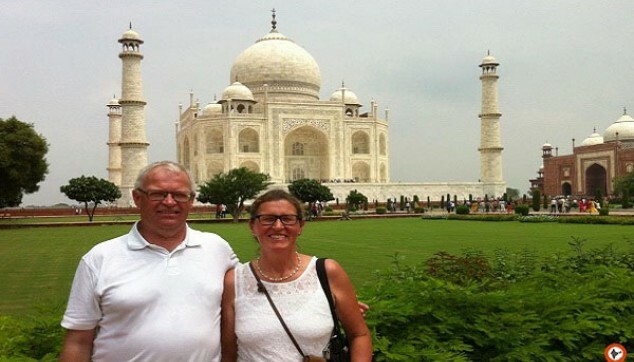 Agra Sightseeing with English speaking tour guide. Entry Fee of Taj Mahal & Agra Fort. Delhi Agra by Private air condition Car. 50% Payment required at the time of confirmation. This was a great service. Prompt departure from Delhi for a day trip to Agra. The drive was in line with Indian standards and the fog did not help but the driver got us to Agra and the Taj Mahal on time. English is perfect, and was always making sure of our interests and comfort. He had the perfect itinerary for the day!